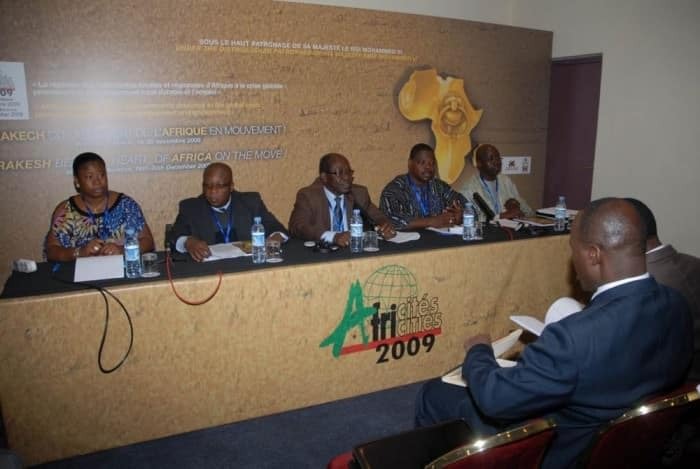 Africities 5, in Marrakech, from 01 to 5 December 2009, thought about “The response of African local governments to the global crisis: promotion of sustainable local development and employment”. This summit helped to build the alliance between African local governments and the economic stakeholders, and mobilize the economic stakeholders with a view to promote local development and job creation in Africa. “Mr. Chairman, Your Excellencies, Distinguished Guests, Ladies and Gentlemen. I would like to begin by expressing my gratitude to the Political Committee of the Africities Summit Planning Committee for the honor they have done me by inviting me to participate in the Fifth Africities Summit on “African Regional and Local Governments response to the global crisis: promoting sustainable local government and employment” and to deliver the keynote address at today’s opening ceremony”. – Former Ghanaian President , Jerry John Rawlings. 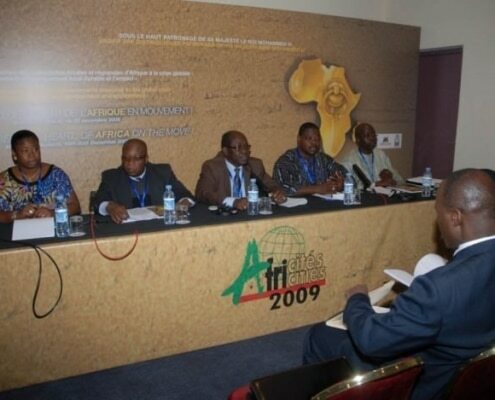 Africities 5, at Marrakech, was an extraordinary opportunity of meeting at the continental level. The participants made up of ministers, local and regional local elected officials, cooperation partners, African and international institutions, civil society stakeholders, economic stakeholders, academics and experts expressed their enthusiasm through their emphasis on local development and strengthening of local and regional authorities, especially regarding their ability to run local economic development.